Almost Famous. . 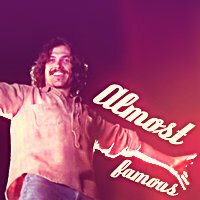 Images in the Almost Famous club tagged: almost famous william miller stillwater penny lane icon almost famous.